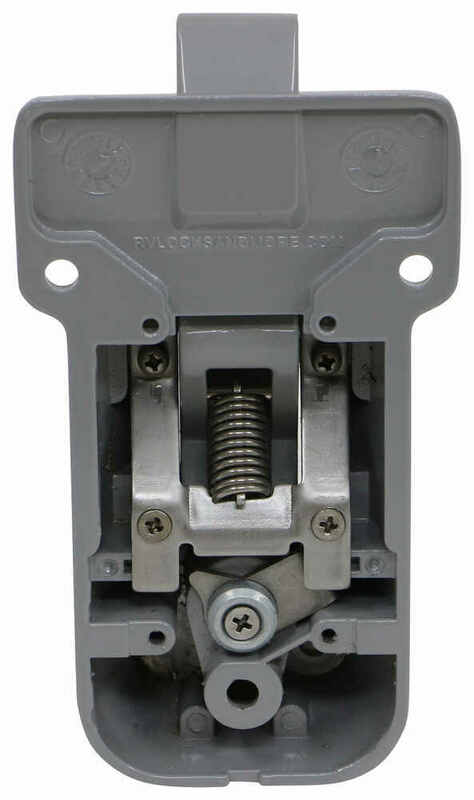 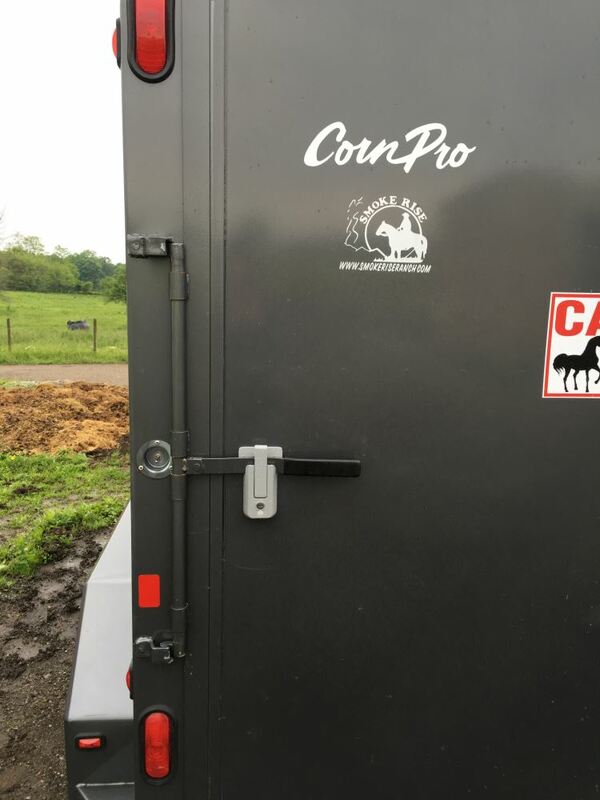 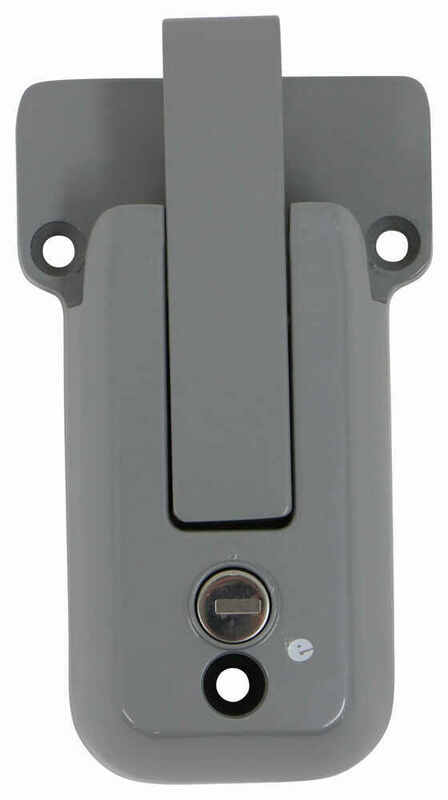 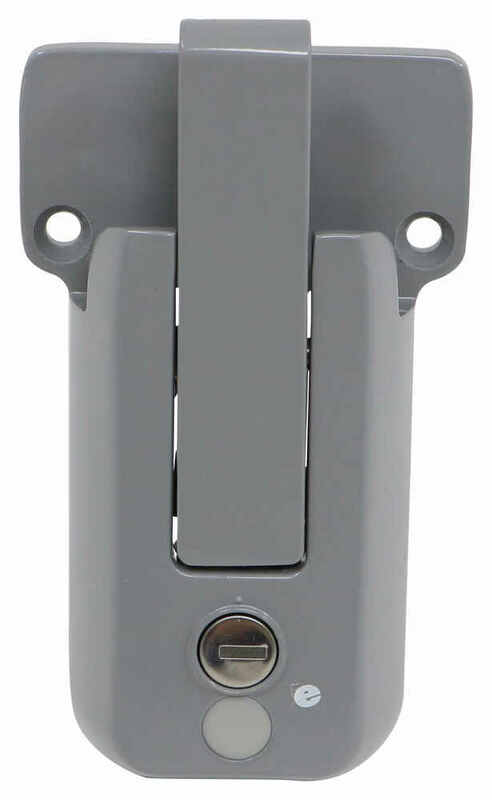 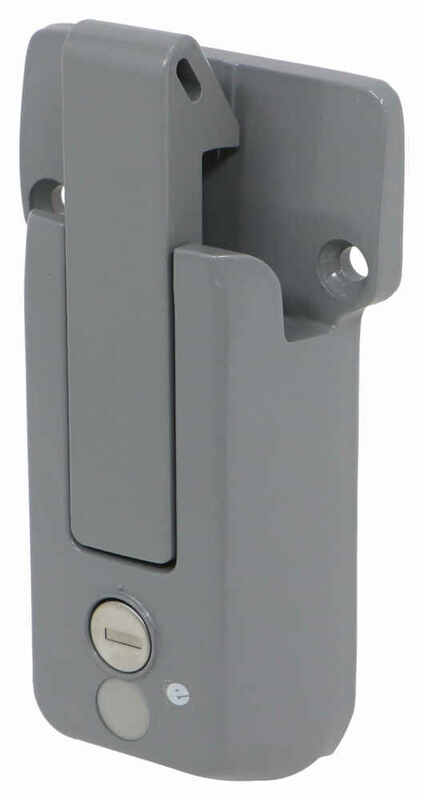 Paddle handle latch is ideal for storage compartments, toolboxes, and doors on field equipment. 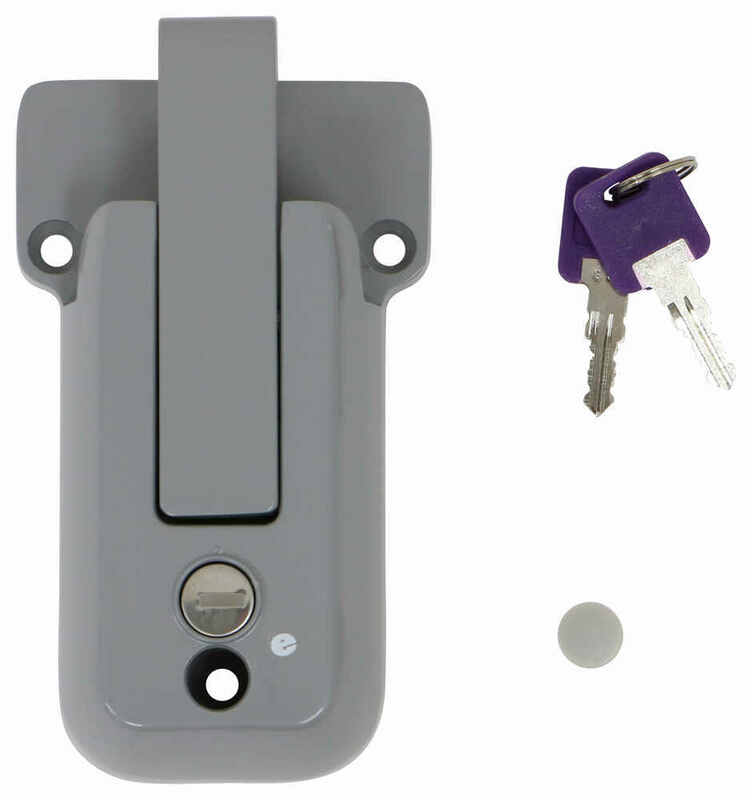 Can be locked with included key. 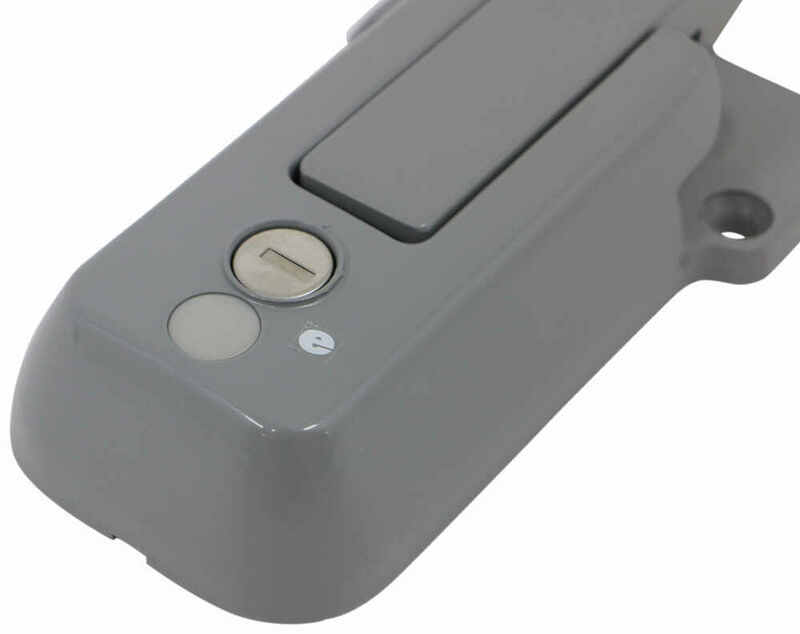 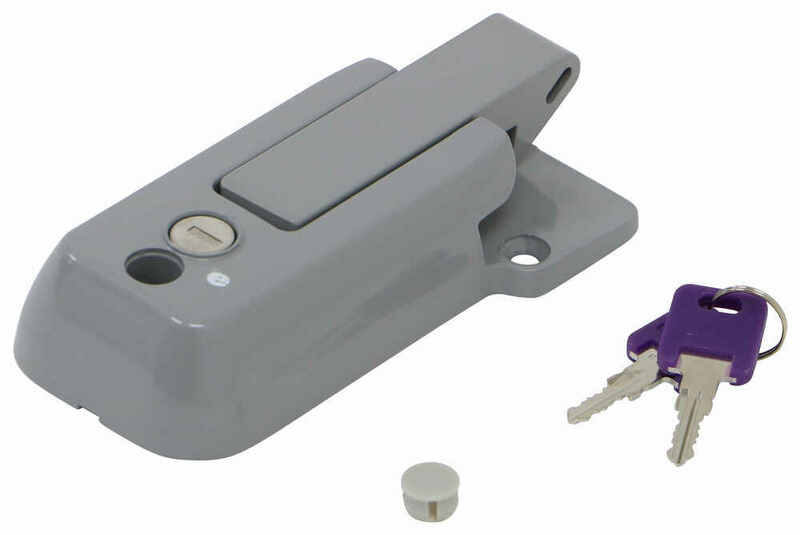 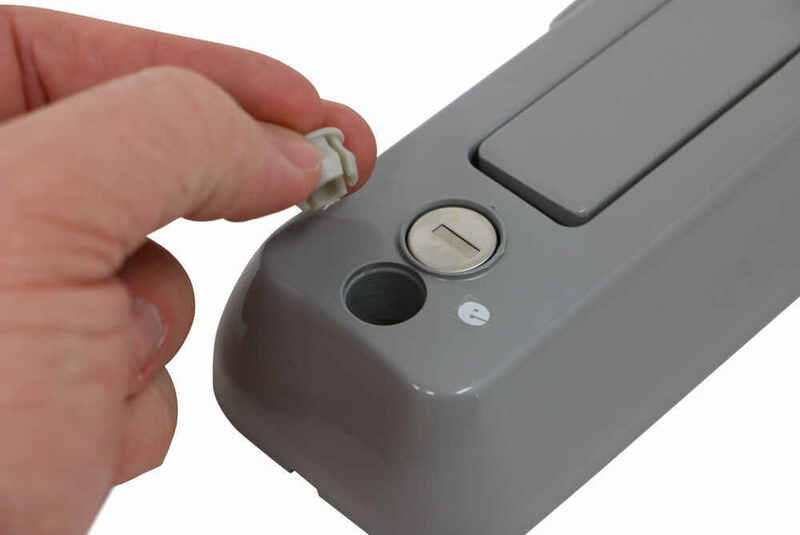 Features a knob that allows the lock to be disengaged from the inside. 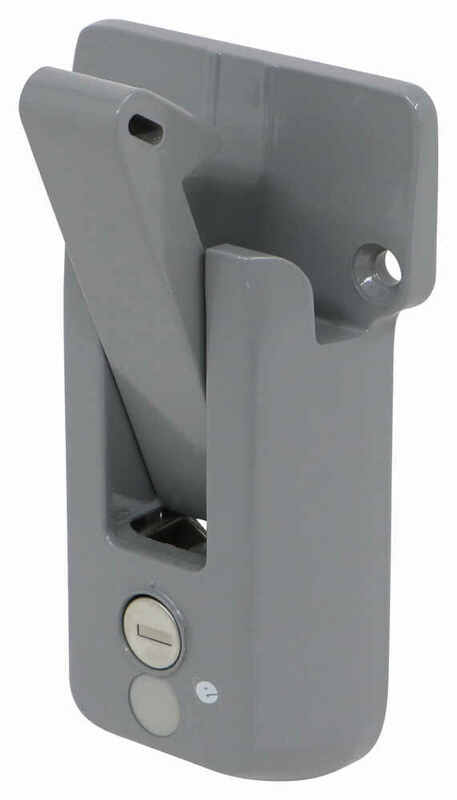 Sturdy steel construction.